Tooth decay, also known as a cavity, is the second most common disease in the world, so chances are that you have had it or are currently fighting the disease. But what should you do if your tooth decay has severely damaged one or more teeth? To save the tooth, a root canal is recommended, which clears out the damaged tissues and saves it from further damage. Take a look at how a root canal can make a difference in your smile’s oral health. Tooth decay can be devastating if left untreated for too long. While routine dental checkups will keep a lookout for the warning signs, avoiding the dentist will only ensure that the tooth decay can spread. Rampant tooth decay means a higher risk of the enamel deteriorating, allowing the bacteria to infect layers underneath, such as the dentin and pulp. Once it reaches the pulp, you’ll feel incredible pain and soreness. At this stage of infection, a root canal is necessary to save the tooth without needing to extract it. Dr. Smith will clear the diseased tissue from the tooth and fill it in with resin, so that the tooth can remain stable and functional. Fillings are made from a special dental resin that is both secure and malleable. They’re also preferably tooth-colored, so that they can blend in with your smile much better than old-fashioned metal or gold fillings. 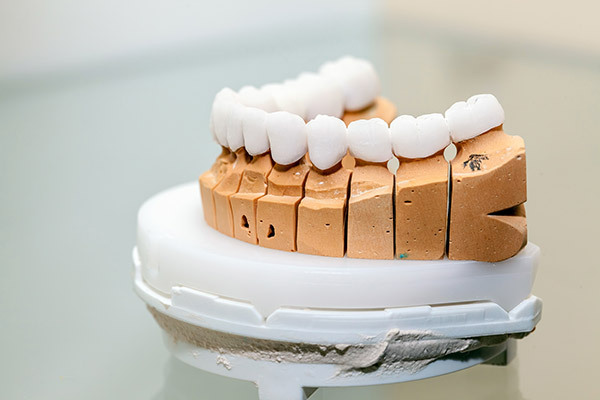 In addition, a crown can be placed on top of the filling in order to protect it. Crowns aren’t just for show, but actually help retain the tooth’s strength and functionality, so you can continue to eat and speak normally. If you ever fracture your crown or lose your root canal filling, please contact us right away for an urgent appointment, and we’ll get you squared away. What Are The Risks of Tooth Decay? It Spreads to Other Teeth: The bacteria that cause tooth decay can actually spread from tooth to tooth, or even mouth to mouth, if it’s serious enough. 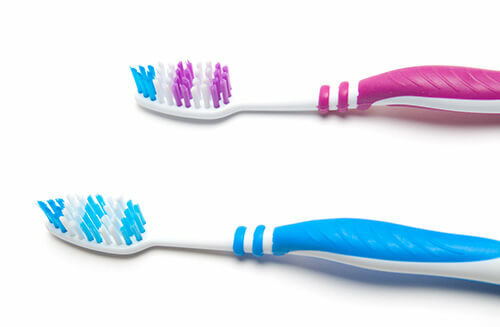 So long as you take care of your smile, brushing and flossing frequently, than you shouldn’t have to worry too much. Affects the Gums: Tooth decay can also start to infect your gums, which causes them to become red and inflamed. To an extreme degree, untreated bacterial infections in the gums can lead to bleeding gums or even tooth loss. Potentially Damages Jawbone: If a tooth is lost to tooth decay, the combination of bacteria and tooth loss may potentially deteriorate the jawbone as well. A root canal and filling can save your tooth from needing to be extracted, and can also prevent the spread of the disease. 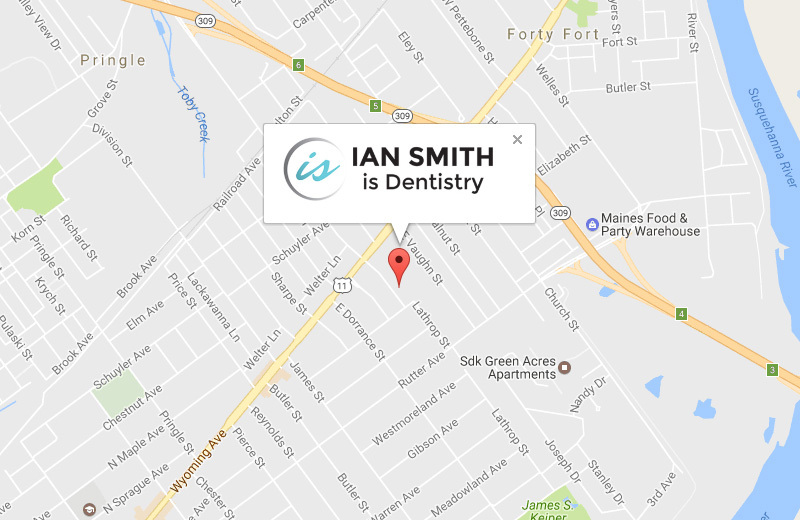 Talk to Dr. Smith about your qualifications for a root canal, and Dr. Smith will evaluate your oral health and determine the best path of treatment. Contact us today at our Kingston office.